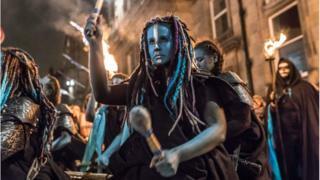 The Samhuinn Fire Festival lit up Edinburgh's skies on Monday night with a procession of fire, dance, and drumming down the Royal Mile. 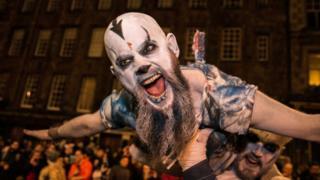 Thousands of spectators gathered to mark Halloween with one of the city's open-air festivals, which celebrates Scotland's heritage by reviving the Celtic New Year. 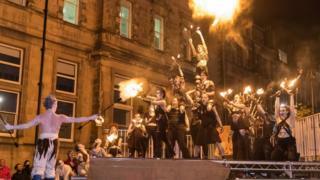 More than 100 volunteers from Beltane Fire Society delivered a vibrant display of fireplay, acrobatics, and costumes in the capital's city centre. 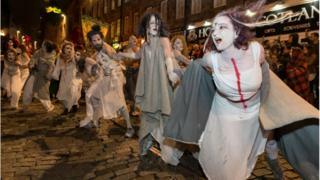 Starting at the top of the High Street, the procession made its way down to a stage, which this year was in a new location on the main pedestrian area of the Royal Mile looking up towards the castle. 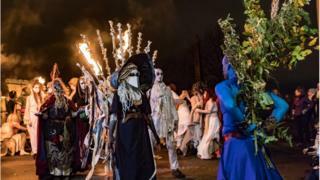 The festival is a contemporary re-imagining of traditional Samhuinn celebrations, which mark the onset of winter, by depicting a battle between the Summer King and the Winter King. 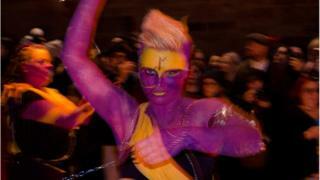 It was first revived in 1995 by a small group of enthusiasts, and now involves over 100 collaborators and performers. 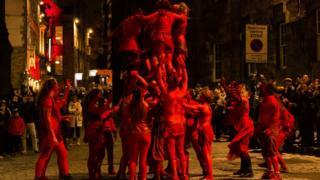 Erin Macdonald, chairwoman of the Board at Beltane Fire Society, said: "We are thrilled with how Samhuinn turned out this year. "Our volunteers have been working hard for weeks on their performances, and the fantastic atmosphere in the crowd meant that it all paid off. 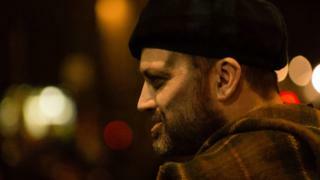 "It's wonderful getting to return to the Royal Mile year on year, and last night was no exception. "We'd like to thank everyone who helped make last night a success, from local residents, to volunteers, the city council, police, and others." 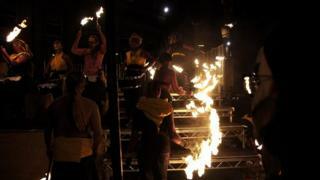 The Beltane Fire Society is a charity run by volunteers, dedicated to marking the fire festivals of the ancient Celtic calendar and keeping traditional Scottish skills of street theatre, music and pageantry alive.